"Thanks for our lovely washed and pressed aprons after a busy day filming"
"Great turnaround times, thank you"
"Thanks for the great service, never need to iron again!" "Picked up and drop back our bedding on the same day, great service!" "Up to date equipment and looks pretty cool! Love the decor!" 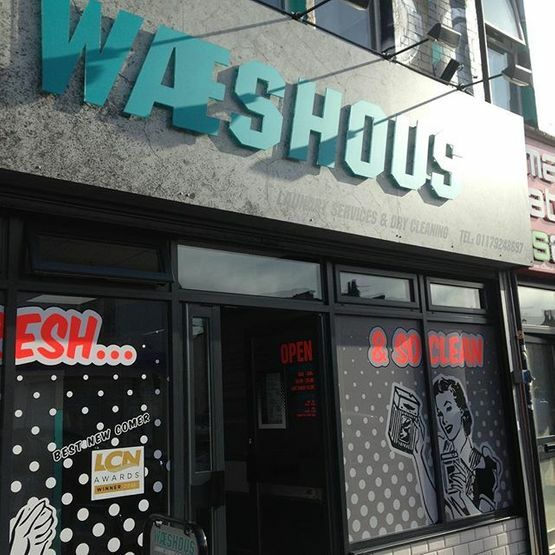 "We get our chef whites cleaned twice a week and they always do a great job"
With Waeshous, your clothes are in the best hands. With lots of change always available for the machines as well as helpful staff on hand, we also use specialist detergents to effectively clean your items. To bring you an unrivalled service, all our staff have more than 10 years’ experience in the industry. 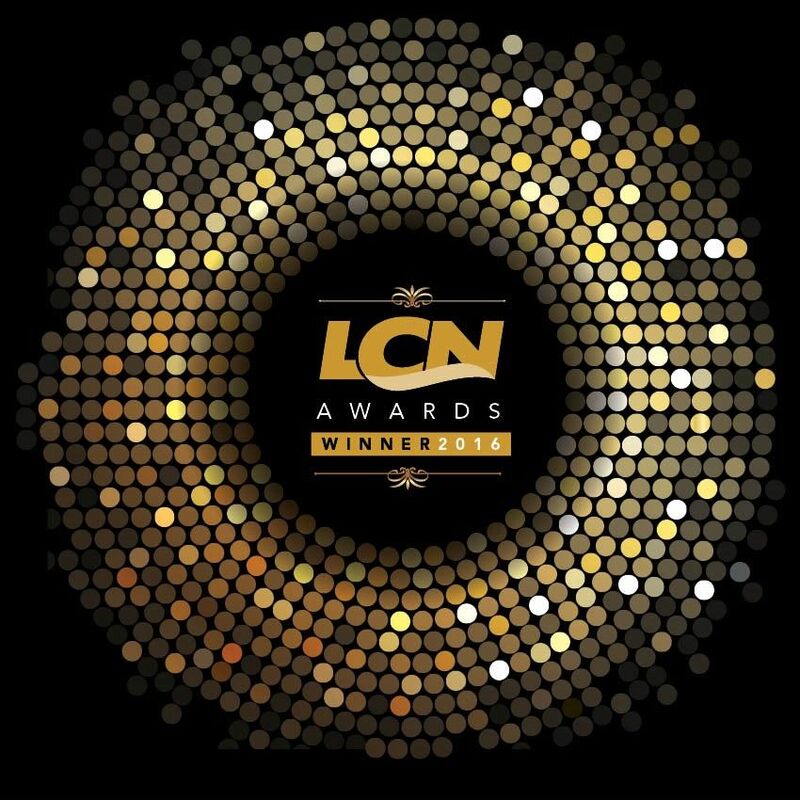 Our family-run business is recognised for quality laundry services in Horfield, Bristol. As part of our swift and efficient service, we are always on the premises to give you a helping hand with anything you need. 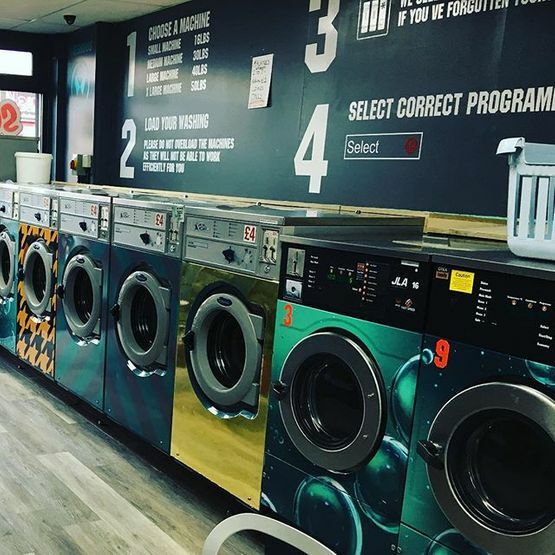 Friendly yet professional, our staff operate a fully functional laundrette as well as providing a delivery, dry cleaning, and ironing service for your convenience. We also offer a handy Airbnb™ service and take care of all bedding within these establishments. Contact our dry cleaners in Horfield, Bristol, to find out more about the facilities we have at our laundrette. Last Wash at 6:30 p.m.
8.00 a.m. – 8:00 p.m.